These days, juice bars are getting very popular in every corner of the world. In other words, we can say that juice bars are the tough competitors of tea and coffee bars. There are millions of juice bars are located in different countries of the world. If we talk about popular countries for juice bars then we should mention the name of London. When we talk about best juice bars in London then it seems that they are appearing on every corner of London. We would like to mention that “London juice bars” are specializing in freshly squeezed juices. Each year, so many juice bars are coming in the market of London. Now the question is that which are considered to be best ones? Well, we are sharing the list of top 10 and best juice bars in London. From this list, you will get an idea about the best London juice bars. The list is mentioned below. The most popular juice bar in London is Alchemy Centre Cafe and juice bar. We would like to mention that this juice bar is considered to be best and superb place to enjoy wide variety of juices. Moreover, this juice bar offers wide variety of fresh juices in different categories. Alchemy Centre Cafe and Juice Bar is located on Chalk Farm Road, Camden, London. 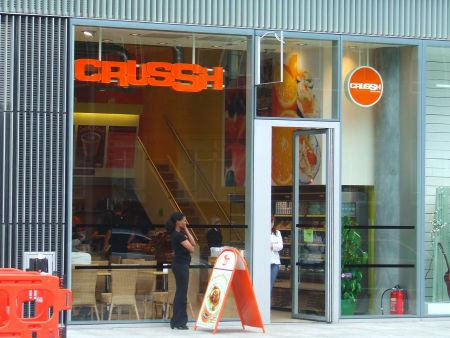 If we talk about best juice bars in London then we should mention Crussh. This well known juice bar serves wide variety of juices. Apart from fresh juices, you will also find range of tasty sandwiches and breakfast foods. In other words, you can make your breakfast special by visiting this bar. Crussh juice bar is located on 14 Broadwick Street, Soho, London. Well, Joe and the Juice Bar is also included in the list of best juice bars in London. Basically, Joe and the Juice Bar is a well known Danish juice bar and this bar serves wide variety of juices and coffee along with light bites. This juice bar is located on 281 Regent Street, London. If you want to visit best juice bars in London then you should visit Pure juice bar. Well, this bar offers a menu of fresh juices. You will find all kinds of fresh juices in this bar. Apart from juices, this bar also offers wide variety of salads, tasty sandwiches and soups. Pure juice bar is located on 39 Beak Street, Soho in London. If you want to drink fresh juice in London then just go to Ranoush juice bar. Well, this well known juice bar offers fresh and made to order juices. Moreover, you will also find tasty and delicious Lebanese food in this bar also. Ranoush juice bar is located on 43 Edgware Road in London. Revive juice bar is also another popular juice bar in London. It provides wonderful and wide range of smoothies and fresh juices. Now the question is that what is an address of Revive? Well, Revive juice bar is located on Centre Court Shopping Centre, Wimbledon in London. If we talk about best London juice bars then how we forget to mention the name of Whole Foods Cafe. Basically, it is a food Cafe and it offers wide variety of foods. Apart from foods, you will also find fresh and organic juices. 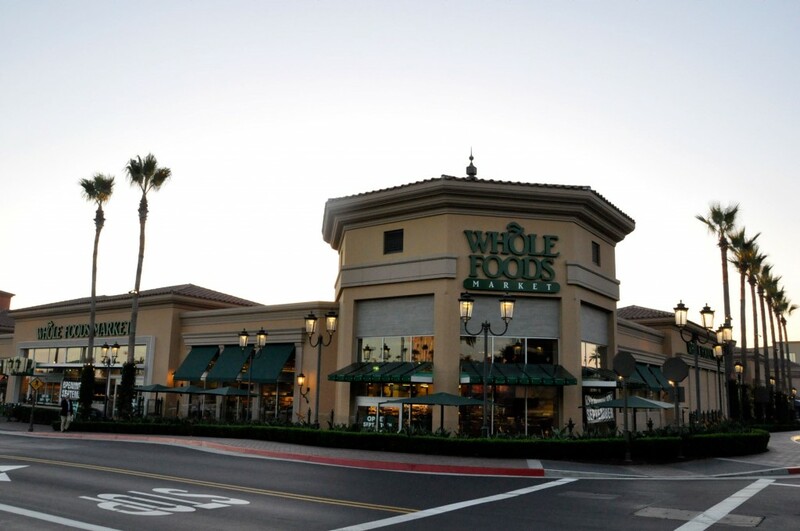 The address of Whole Foods Cafe is 49 Parkway, Camden Town in London. If you want to avoid the temptation of desserts and wants to enjoy fresh juices then you should go to L’Eto juice bar. We would like to mention that this juice bar offers fine and wide selection of fresh juices. Moreover, all the fresh juices are accompanied by healthy and tasty salads in a stylish and unique setting. Detox Kitchen Juice Bar is located on the top floor of Harvey Nichols. Well, it is the perfect and ideal place to enjoy fresh juices. We would like to mention that this juice bar offers wide variety of juices. The most popular and favorite ones are fabulously focused and pretty powerful. 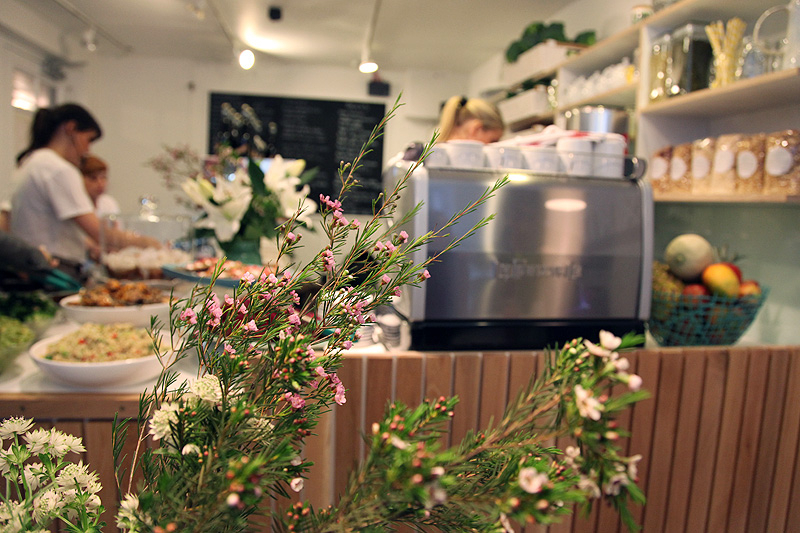 Lastly, we have Vitao as a best juice bar in London. This juice bar offers a great selection and variety of juices and shakes. The popular juices in Vitao are Purple Wisdom Eye Berry Lassi and Root Power Juice. As we know that juices and shakes are incomplete having sandwiches and salads. So this bar also provides wide range of tasty salads and sandwiches also. So these are considered to be “best juice bars in London”. If are a person who would love to try new bars in London then you should visit the above mentioned juice bars.